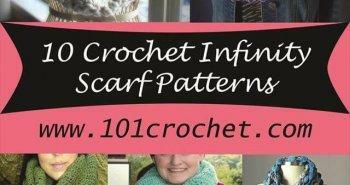 Crocheting is a great art and technique and every crocheter has its own creative and unique style of stitches. 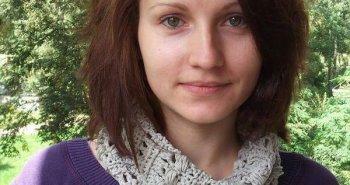 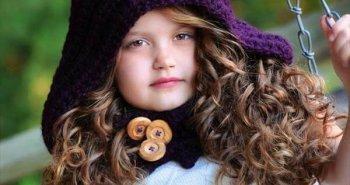 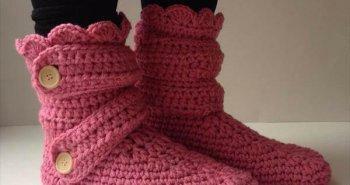 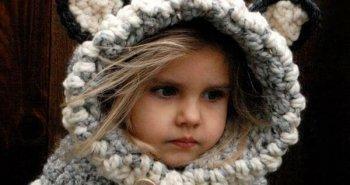 But there are some trendy styles of crocheting which held much precious to all crocheters. 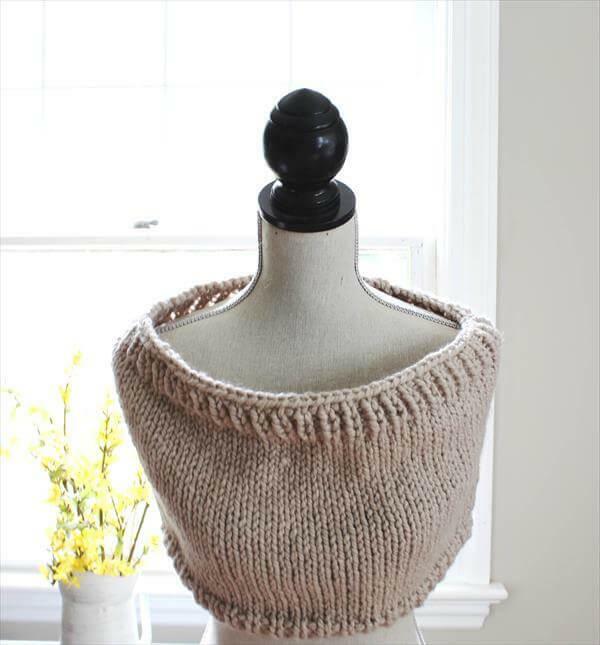 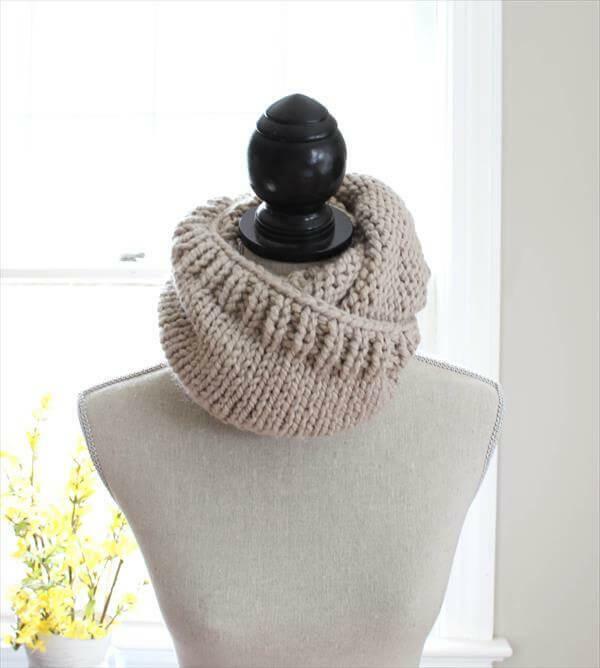 This stunning multi-styled crochet cowl has also the same gracious kind of stitches and has a very easy skill level. 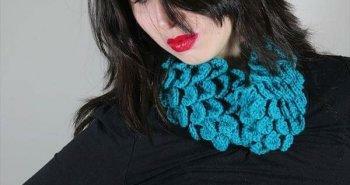 If you are sorting out a chic winter gift then the choice of this crochet pattern for a cowl will work great. 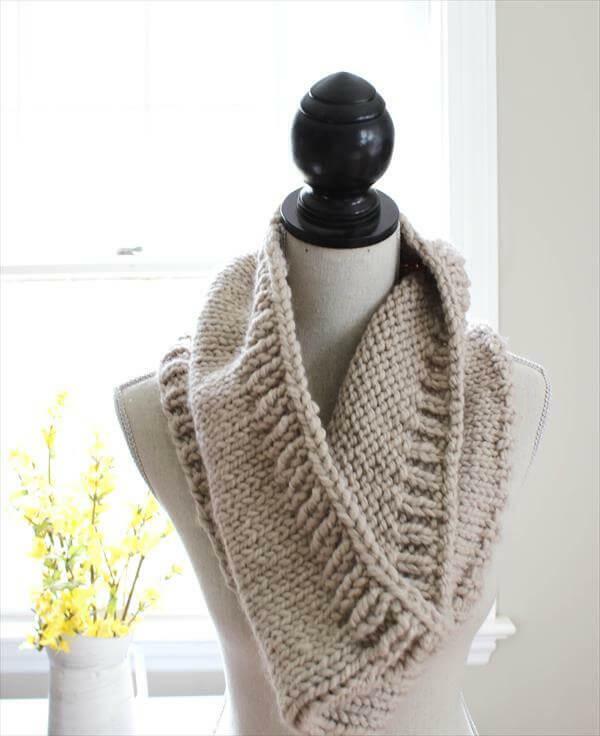 You can use it as a perfect winter shawl for really cold and chilly days. 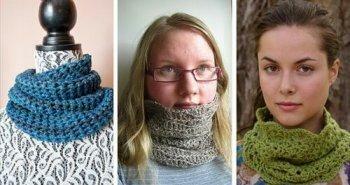 It will also work great as a double wrap cowl which is another great use of it to look cool. 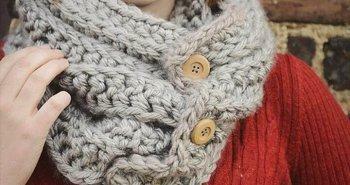 Finally use it as a simple long shawl too to get the protected against deadly cold weather. 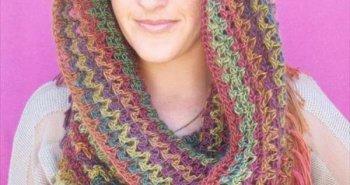 Do make a copy of this great crochet shawl pattern to get some appreciated and really gorgeous fashion statements.